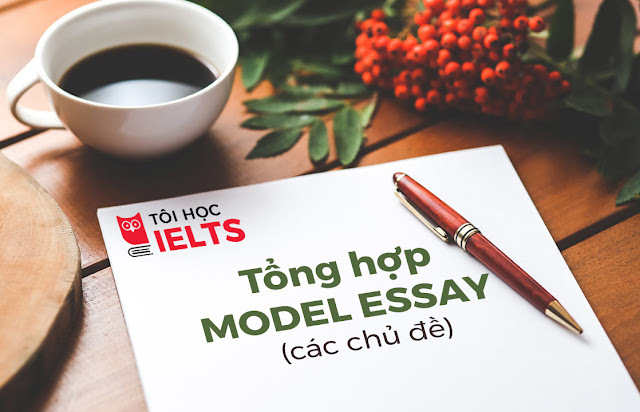 Bài giới thiệu bài viết IELTS mẫu Model essay topic Education. Việc sở hữu một bài viết hay để đạt điểm cao, sẽ không còn quá “khó nhằn” nếu bạn nắm được cách hành văn và dùng từ thật khéo léo. 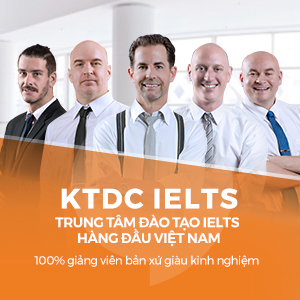 Dưới đây là bài viết mẫu của chuyên gia IELTS – thầy Ken Taft, qua ngòi bút của thầy, các bạn chắc chắn sẽ nắm được thêm những cách ghi điểm “ngoạn mục” cho phần thi viết của mình đấy!!! Question : Many people believe that the current system of both teachers and students in the classroom will no longer exist by the year 2050. With the invention of the Internet and all its possibilities, the traditional educational setting of a room full of students with a teacher standing in front giving instruction, has been challenged. It has been predicted that this style of teaching will soon vanish but I’m quite confident that the traditional classroom may diminish but will never disappear. For university students, it is certainly true that there are numerous benefits to distance learning. Lectures can be viewed on a computer from anywhere the Internet is available and often whenever it is convenient. Nowadays this is becoming more common, and the trend will most likely continue to grow. However, distance learning is not really feasible when it comes to elementary and high school students who lack the maturity for self-study and need face-to-face interaction with a teacher. There are other drawbacks to eliminating the traditional classroom. For example, it is difficult for students to engage in classroom discussions with each other through a computer and as a result the classroom dynamic will probably suffer due to the absence of energy in the lessons. What is more, without a classroom atmosphere, students, who get most of their knowledge from the teacher, will miss out on learning from each other. It is also important to remember that courses such as chemistry and biology are interactive and require a lab setting, so distance learning is not really possible. On balance, the elimination of classroom learning will continue, but this trend will be limited to mostly adult education and courses which do not require an interactive academic environment. I’m quite sure that thirty years from now students and teachers will still be spending time together in the classroom.